I was in the neighborhood of an upscale Twin Cities grocery on Sunday and made a decision to drop in to pick up a few necessities on the premise that I could also get myself a little sliver of carrot cake. I do not make regular trips to this local provisioner, however, the cake is what tends to draw me in. Go figure. Their carrot cake was the cake of choice for my graduate school graduation party. A serious treat that I indulge in. Even though I get it infrequently, it has stood the test of time, a very special cake to satisfy myself in the face of having accomplished something so worthy. Until this week. 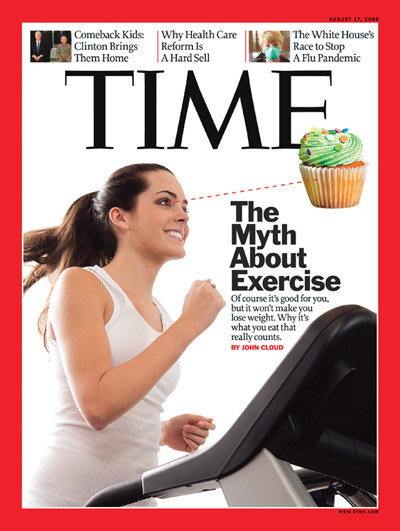 Do you realize how disappointing it is when you designate a major calorie spend on a piece of carrot cake that is typically exquisite to find it completely unsatisfying? I am telling you, such a let down. The cake was dry. The frosting was too sugary, not cream-cheesy enough. The crunch and nuttiness was inconsistent throughout. I kept eating it just to see if it would get any better, down to the last bite. I am sorry to report it did not. I am not completely writing off this maker of typically-fine cakes and pastries after one bad experience. I will carefully consider the next purchase there after this cake gone bad encounter. Will probably take me awhile to go back, I will seek my cake elsewhere for now. When was the last time you were let down by a typically always consistent and there-for-you indulgence? Let me know. Let’s cry over this sliver of cake together! If you can’t think of anything else to motivate you to run, get yourself some nice new shoes. A girl has to treat herself, right? I always purchase two pairs of running shoes at a time – same style, different colors – and rotate from pair to pair on a weekly basis. This allows the shoes to bounce back during their rest week, plus I only have to buy shoes once per year instead of every six months. The shoes of choice? 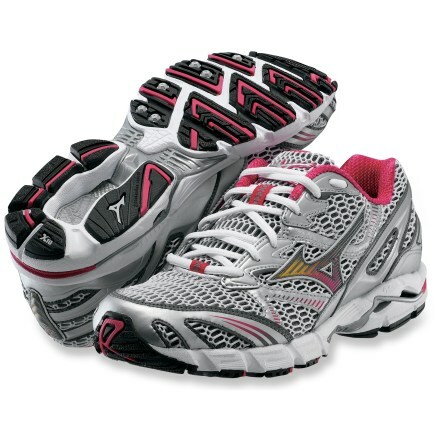 I am on my fifth & sixth pairs of Mizuno Wave Riders, year three. The current model is Wave Rider 12, found the best deal via Google Shopping at Goodden’s. Their price is currently $70 and they arrived quickly. I like the pink ones best! If you have been running or walking for fitness for awhile and you have never switched out the insoles, I highly recommend it. The insoles that come in the shoes are flimsy and do not hold up for long. I like Superfeet – they are extremely durable and provide great arch support. Watch out because you may want to purchase these to put in your casual shoes as well. I chose Superfeet Blue because I have low to mid arches. If you have never shopped with assistance from an expert for walking/running footwear, I highly recommend a trip to The Running Room. They are very knowledgeable and extremely helpful in finding the right footwear for your foot and your stride.